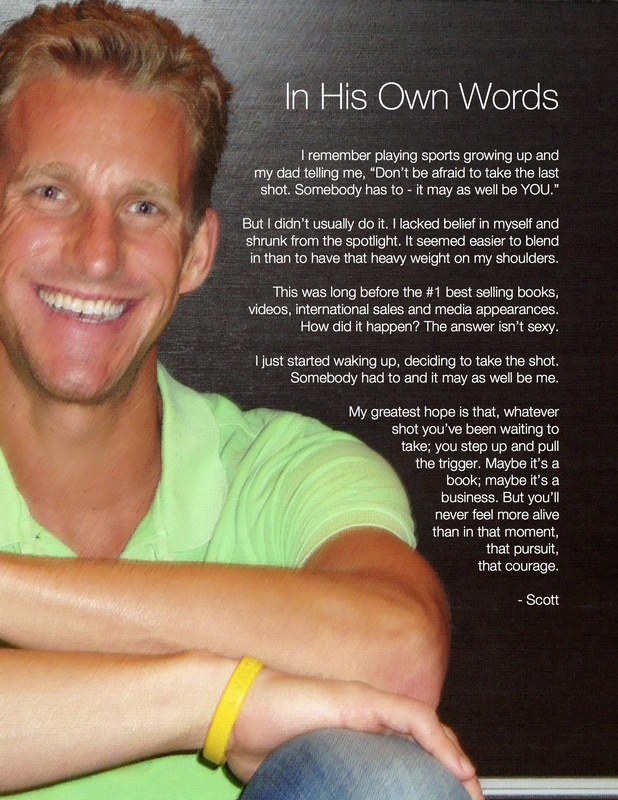 Scott has worked with professional athletes (NFL, MLB, PGA Tour), elite level triathletes, CEOs, stay-at-home moms, and everyday heroes who all had one common goal – to improve and to be better today than they were yesterday. Scott's eight best selling books, articles, videos, podcasts and online programs inspire hundreds of thousands of people worldwide. 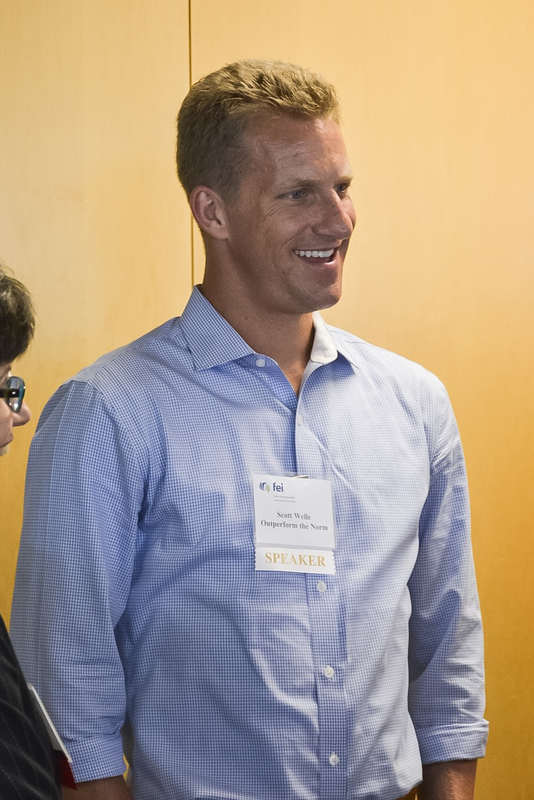 He has a Master’s degree in Sport Psychology, serves on the Executive Certification Board for NESTA, the Advisory Board of the Minnesota School of Business – Globe University and the Board of Directors for the Minnesota Distance Runners Association. He's a contributor to Personal Trainer magazine and was a featured author in Pure Genius. The Best Way to Learn About Me is On Social Media. Let's Connect! 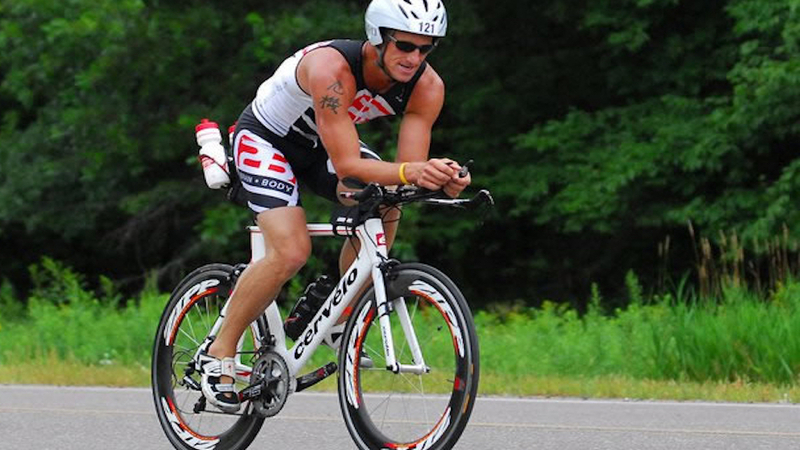 As Scott says, "When I was young, I was held back in swimming lessons, I didn't own a bike and I only ran if someone was chasing me," yet now he enjoys testing himself and pushing his body, and mind, through extreme endurance sports, believing these things are a powerful metaphor for life. 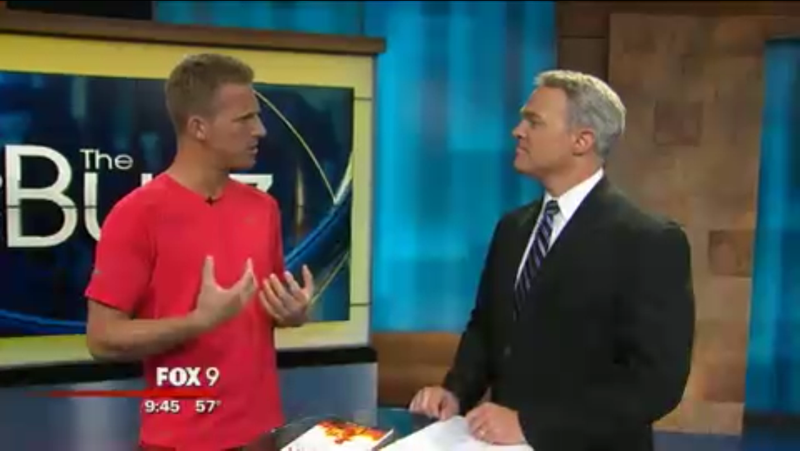 He has completed five Ironman triathlons and 27 marathons and a 100-mile ultramarathon run through the hills of southeast Wisconsin. He is also very close with his brother, Jason, who lives in Washington. 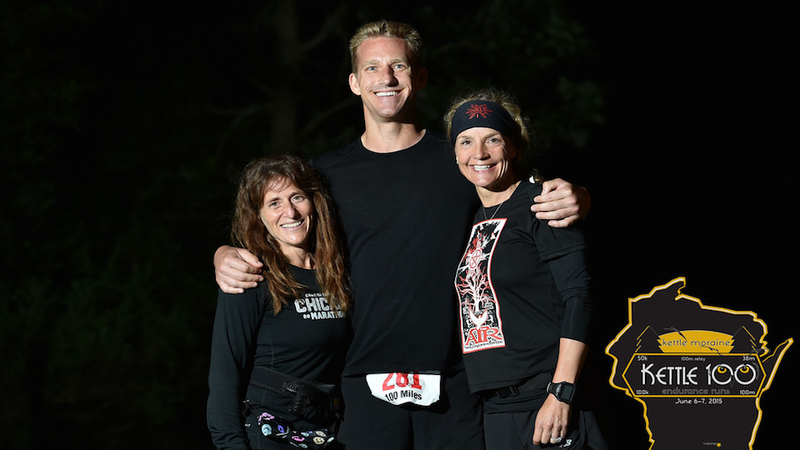 Together, they “plod” at least one marathon a year…laughing the whole way. 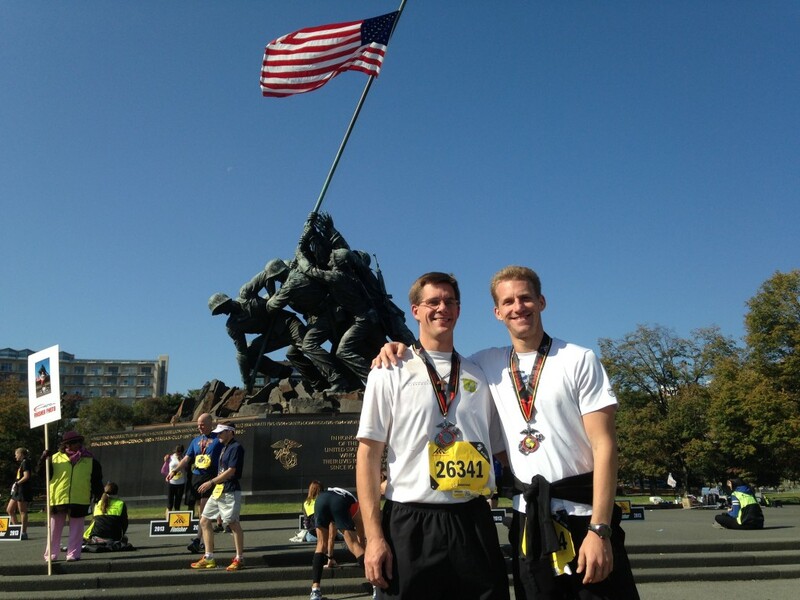 My brother and I "plod" one marathon together every year...laughing the whole way. Want To Work With Scott? Click Here! Many times I thought, 'no way in hell I can do that,' but you knew I could. Thanks for that! He made me stronger mentally and badass mean physically! You might be surprised. In these two FREE videos, #1 Best-Selling Author Scott Welle shows you how Outperformers think differently, stay one step ahead and are able to intentionally raise their game, on command.